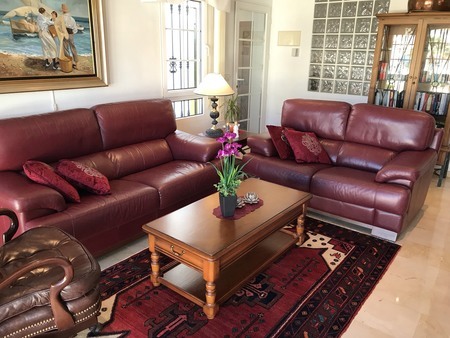 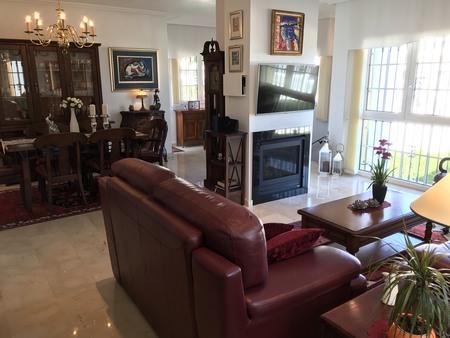 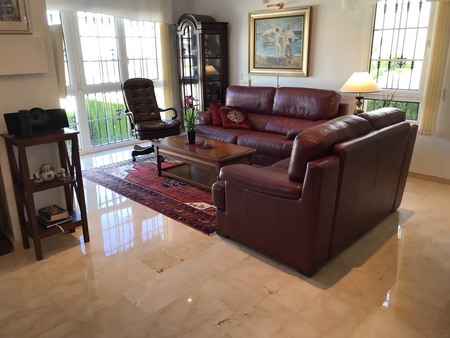 Large detached villa on a corner plot in Los Dolses, Alicante with four bedrooms, three bathrooms and its own private swimming pool. 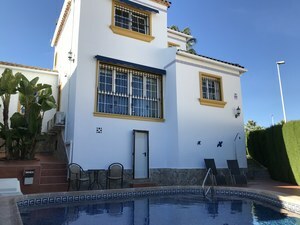 The property boasts on the ground floor level a large living/dining area with a fire place (gas), nicely fully equipped kitchen with extra dining table + utility room, one bedroom with fitted wardrobes, one family bathroom, a cozy terrace to enjoy your breakfast in the early morning sun, off road covered parking space and a spacious garden with private swimming pool (6×5) and several terraces, alarm system and fibre optic internet. On the upper floor there are two more bedrooms both with en-suite bathroom, master bedroom will have its own dressing room + floor heating in the en-suite bathroom. 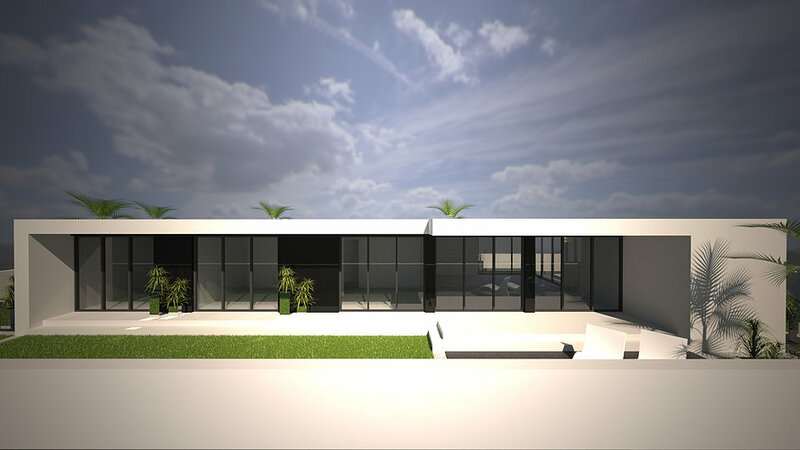 The large basement will have an extra lounge, living room which can be converted into a fourth bedroom, an extra storage room (16sqm) with direct access to the garden and swimming pool. 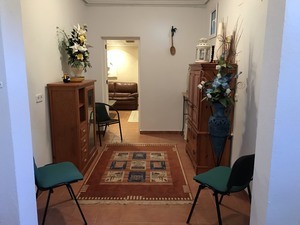 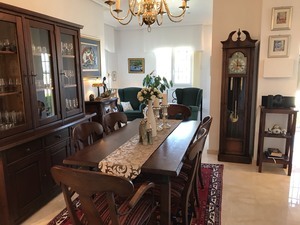 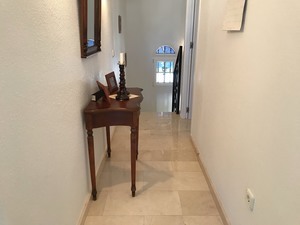 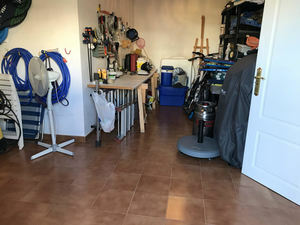 The property will be sold fully furnished and there’s air conditioning (hot/cold) throughout the property. 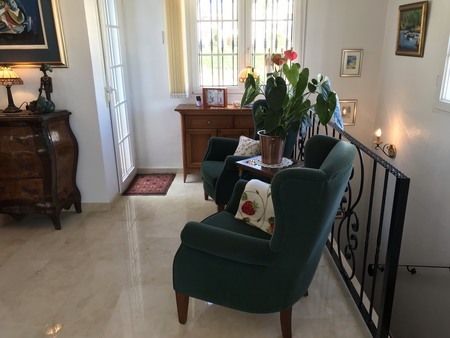 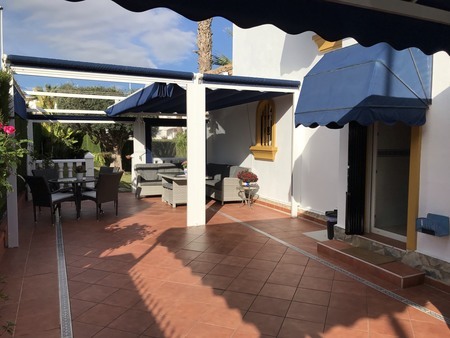 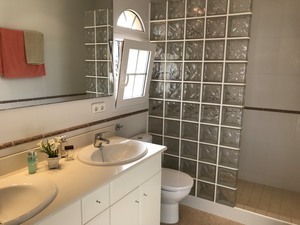 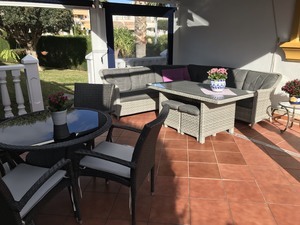 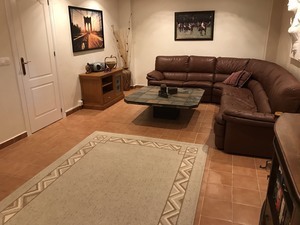 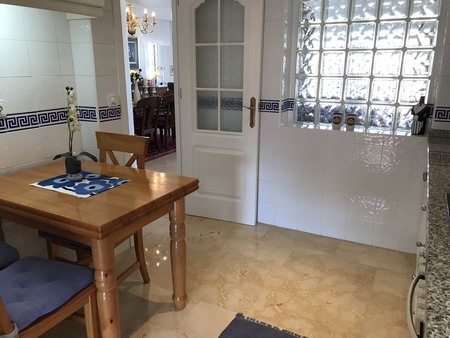 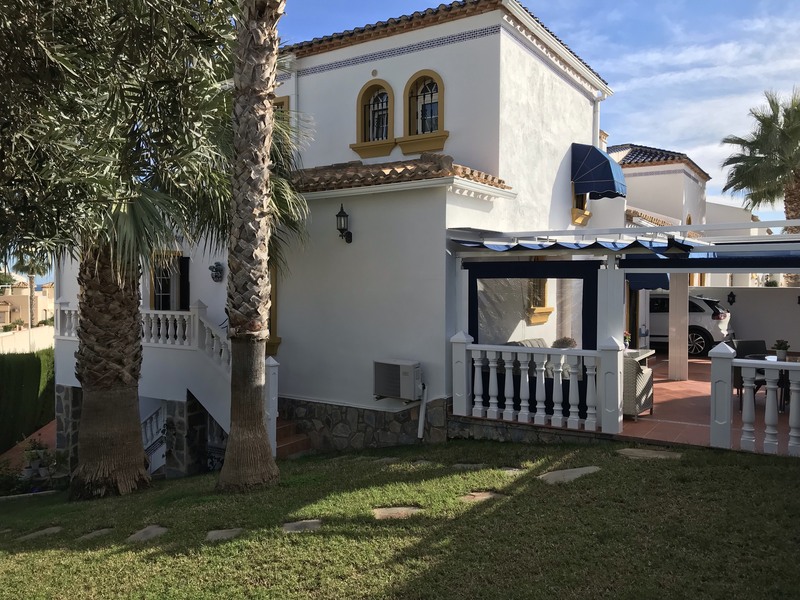 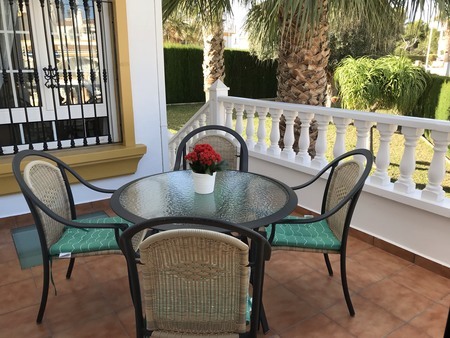 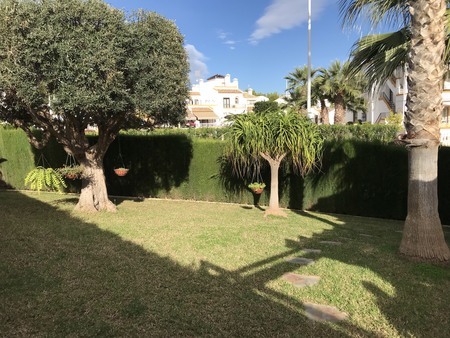 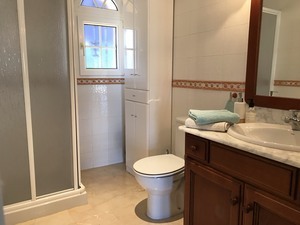 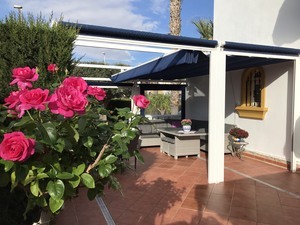 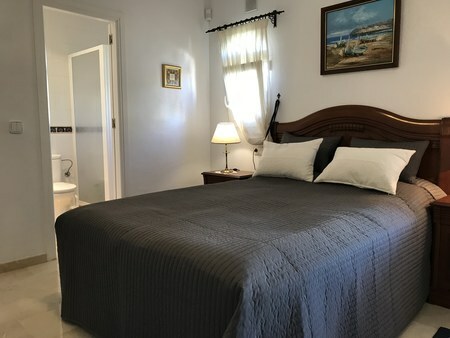 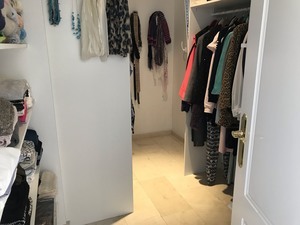 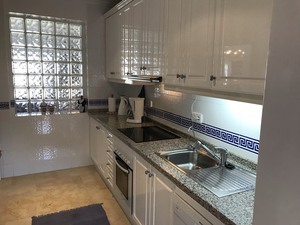 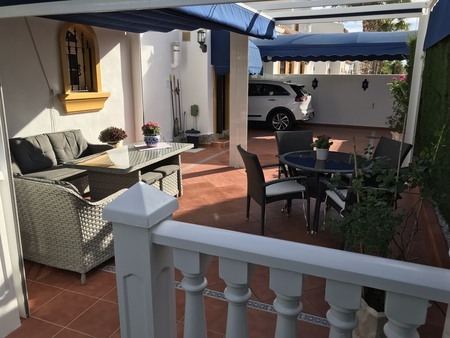 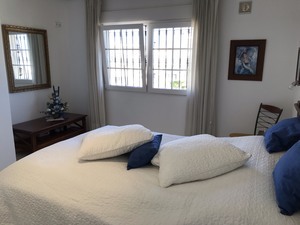 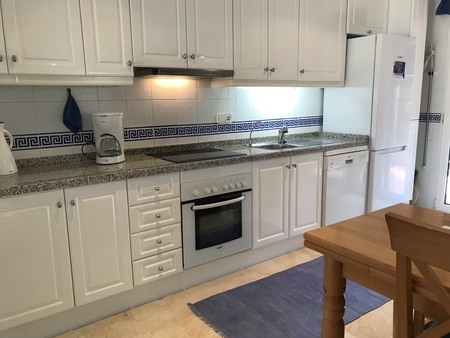 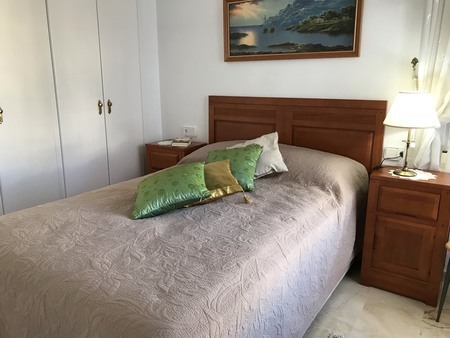 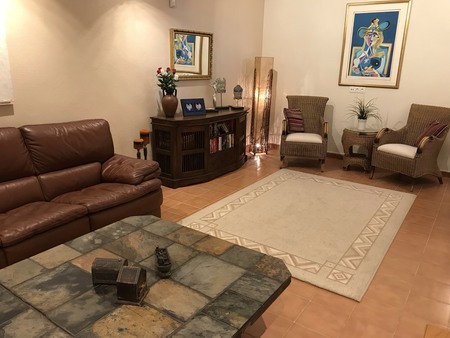 Los Dolses is a very popular area, within walking distance to all amenities (restaurants, bars, shops, La Fuente commercial centre, Los Dolses commercial centre, etc…) La Zenia Boulevard, the biggest shopping centre of the area is only 1km away from the property. 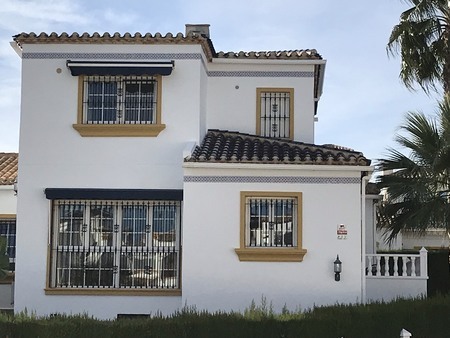 These brand new 3 bedroom - 3 bathroom, South facing modern semi-detached properties are located in Los Dolses-Villamartin, near the prestigious golf resorts of Villamartin, Las Ramblas, Campoamor and Las Colinas. 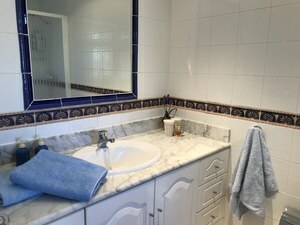 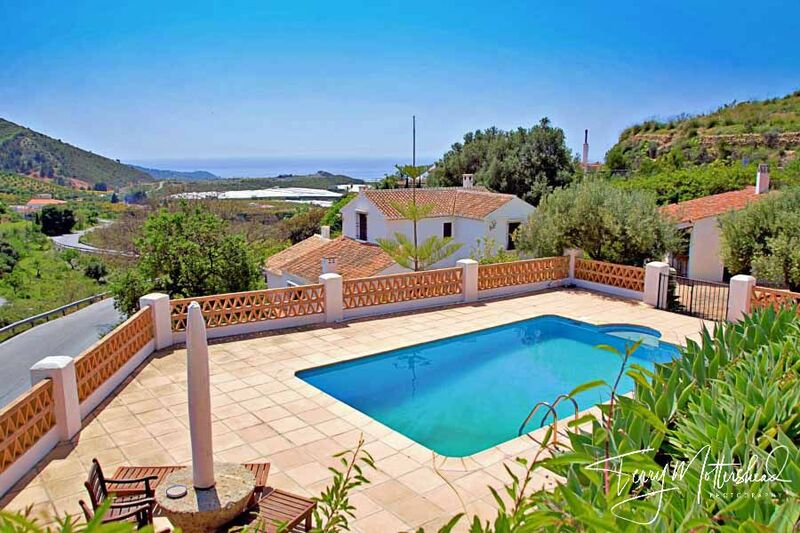 The properties have been been built to the highest quality with modern finishes. They comprise of an open-plan kitchen, lounge and dining room, which leads out onto a spacious terrace. 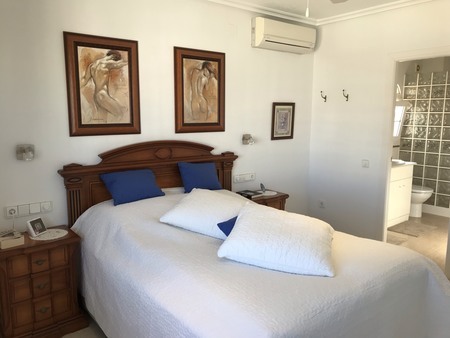 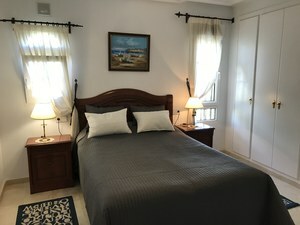 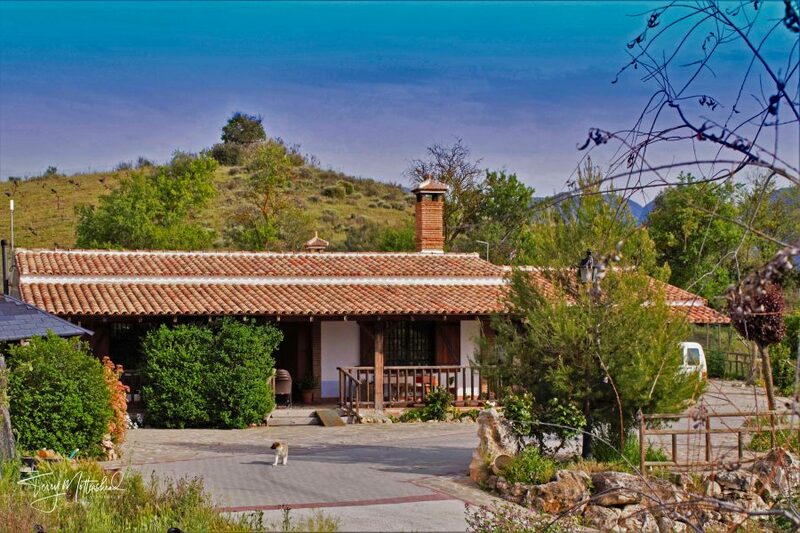 There is a master bedroom, twin bedroom, family bathroom and additional toilet, both with underfloor heating systems. 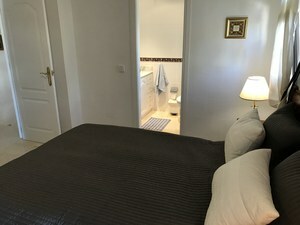 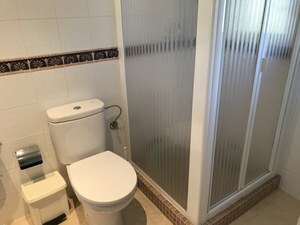 The first floor includes a third large bedroom, which may be utilized as an additional living area according to preference, with its own toilet facility. 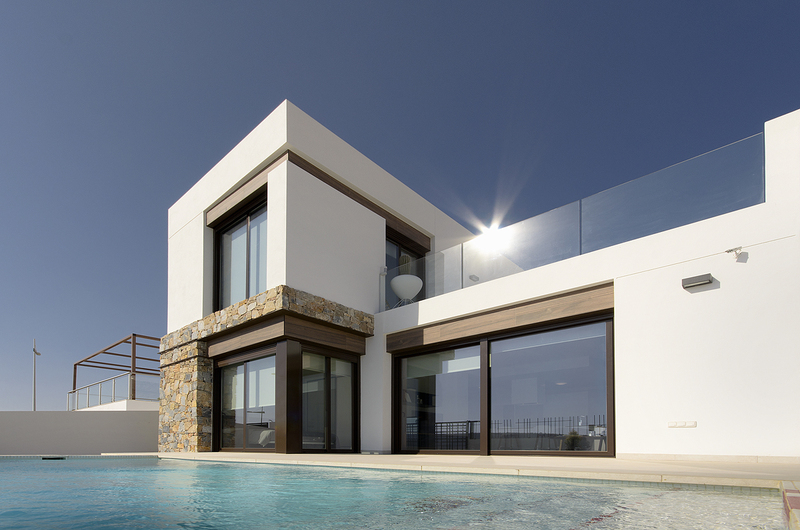 This opens onto a private solarium offering breath-taking sea views and sunlight throughout the day. All properties benefit from the use of landscaped communal areas, communal swimming pool and parking. 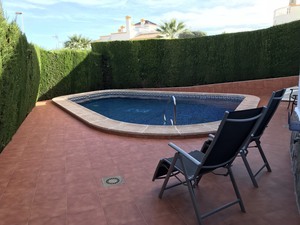 Jacuzzi and private swimming pool are optional, but possible!